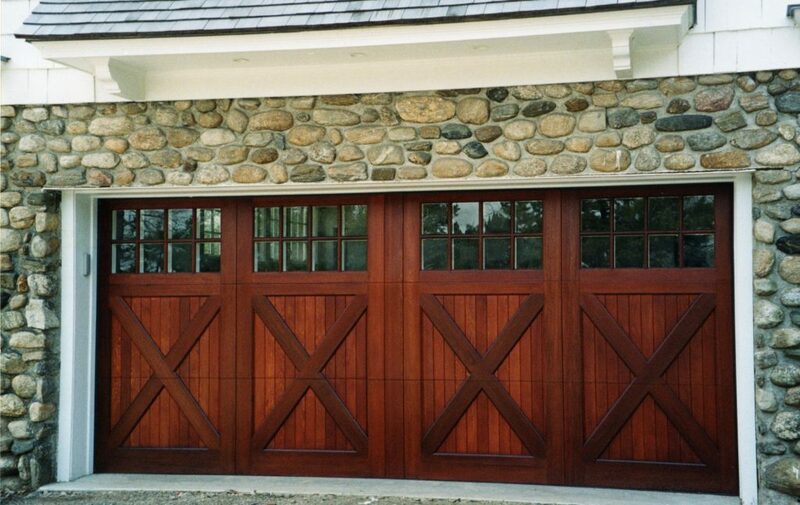 The carriage style garage doors can be installed if you wish to get the old-world look of the true carriage doors but with the convenience of the modern overhead garage door. 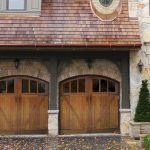 While the true door styles, which actually swing open on hinges, are expensive, the custom-made and practical option modern homes use now still should be installed only by professionals. 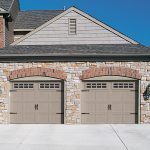 You can buy the carriage style garage door kit so you already have everything you need as one package. Every door has four steel sections filled with foam that slide down and up on tracks. 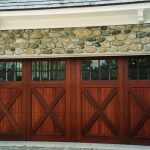 The applied stiles, braces, and rails are made from a rot-resistant composite. 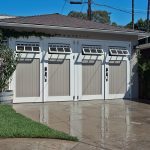 Each panel can weigh more than 100 pounds with the springs can unexpectedly pop loose with risky results—reasons why the installation should be finished by professionals. 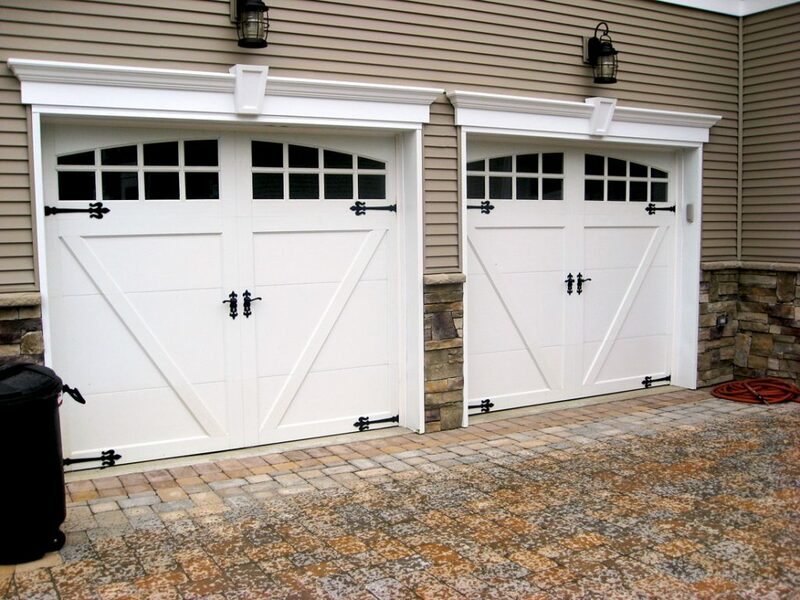 The pro is also necessary to ensure the new tracks and springs are correctly mounted, thus the door can operate smoothly to keep the warranty. 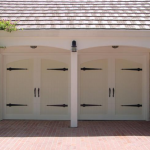 In general, the tools you require for this garage door installation project are below. 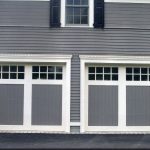 An impact driver is to drive screws through the door hinges and brackets. 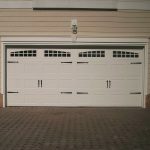 The locking pliers are used to hold the door open as the spring is being attached. A ratchet wrench is used to have the nuts tightened on machine screws. And prepare a ladder. 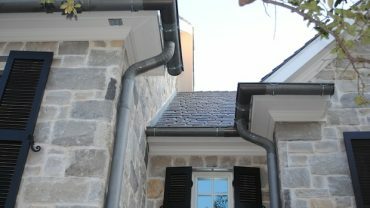 As for the supplies required for this installation project are below. 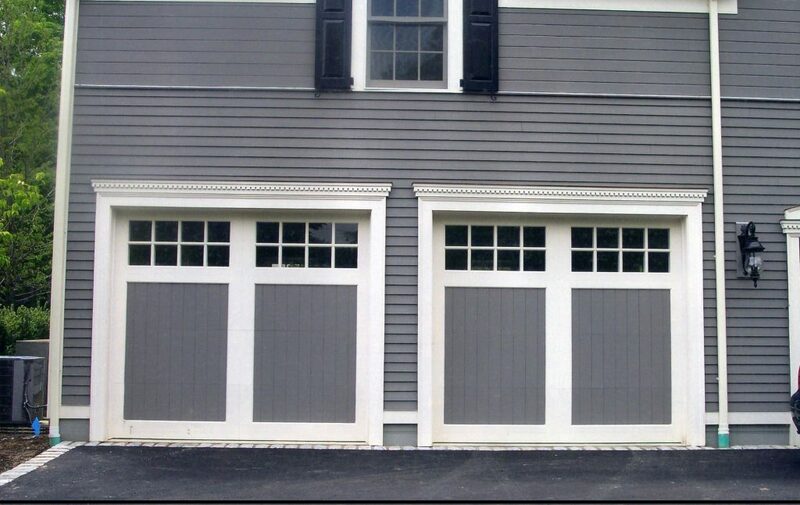 Prepare a sectional garage door kit with hinged panels which roll on tracks. 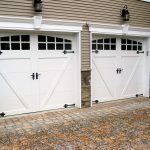 Have the assorted garage door hardware and tracks prepared too. 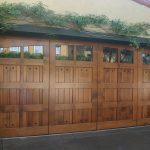 They are used to support the garage door in your doorway opening. 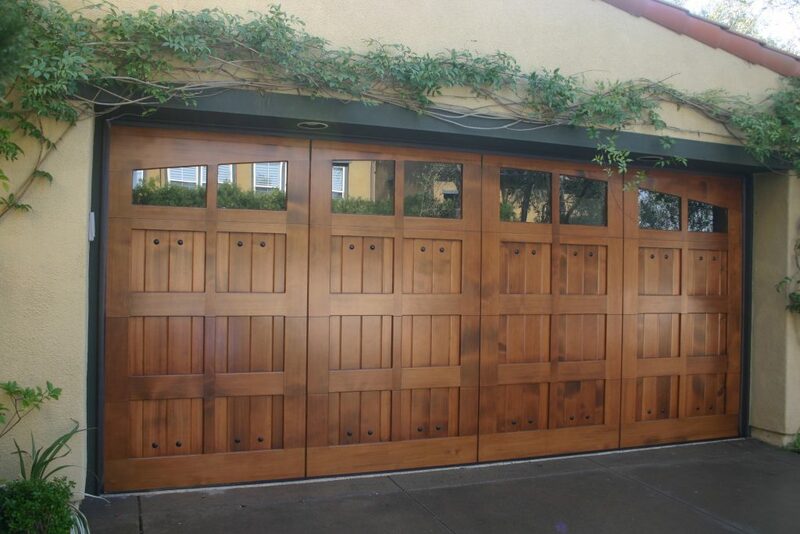 Last but not least, have the decorative garage door hardware as well. 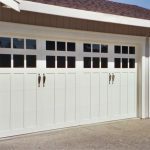 The decorative hardware is required for you to mimic the look for your carriage look garage doors, especially the handles on the traditional outswing door version.